Looking for a cool gift? Backward Glances is much more than clothing! Check out our fun gift ideas! Having a theme party? 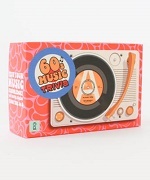 Pick out some groovy decorations, games, & party favors! Need to add some spice to your home? We’ve got great stuff like cool clocks, stickers and more! 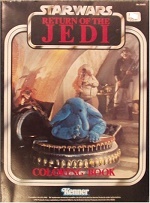 Trading cards, posters, coloring books, New Kids On the Block collectibles, and more–all actual vintage collectibles at actually affordable prices. 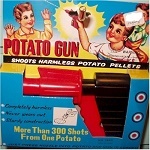 Potato guns, board games, and lots of other classic toys to bring out the child in you!